The first meeting with natural light for the babies at the Neonatal Unit. Planned renovations at the Presbyterian/St. 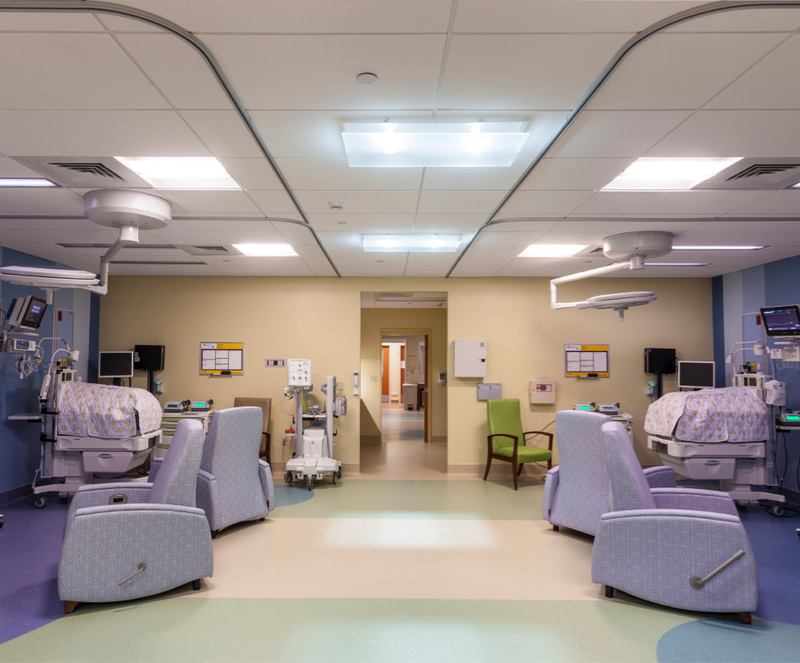 Lukes Medical Center’s Neonatal Unit presented a great opportunity to incorporate full-spectrum, healthy, natural daylight into this sensitive healthcare space that previously had to rely solely on electric lighting. The Neonatal Unit was four floors below the roof. The remodelling was primarily cosmetic and all the basic floor, wall and ceiling structures remained intact, so any daylight solution could not involve extensive construction work. In addition the Neonatal Unit is a critical care environment, so the heat gain factor normally associated with traditional fenestration needed to be avoided. The Parans system was the perfect and only viable solution. Parans’ collectors were placed on the roof to harvest natural sunlight by continuously tracking the sun all day and transmitting the full-spectrum of natural daylight through fibre optic cables to Parans luminaires. 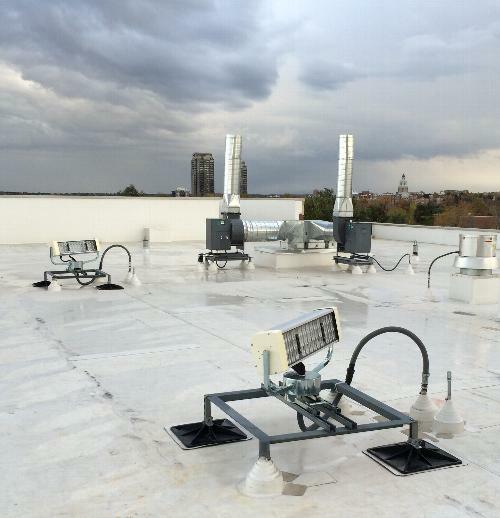 “It works exactly as advertised, delivering full-spectrum natural light where it’s needed most”, said Vic Vigil, Presbyterian St.Luke maintenance manager, “and with no heat gain or costly construction”.